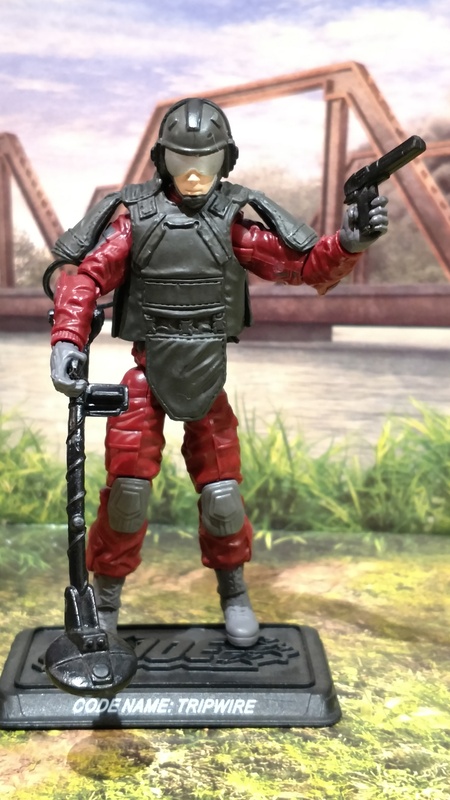 Yo Joe is a HUGE help with anything that's official and yes they need to update with the last 2 FSS figures. I'm looking for viable replacements also. Like I mentioned above Strato Viper / Air Commando Viper v2. I also use Nitro Viper as Motor Viper. Who else does everyone use as their not-made-yet-vintage replacements? Last edited by browndinner; 02-18-2019 at 12:18 PM.. I ended up going the custom commission route for a number of them, the ones I really want in my modern era collection. I didn't bother with most of the drivers/pilots. Will be looking for someone to do Dress-blues Gung-Ho, Super Trooper, and The Fridge for me. I have a bunch of modern era donor parts for the Gung-Ho, and all the original gear for all three of them. Those three, especially the Gung-Ho and The Fridge require a certain level of talent to pull off well since there would be a fair amount of free-hand painting required. Oooh I forgot about kit-bashed... anyone have any kitbash ideas for any of those listed? 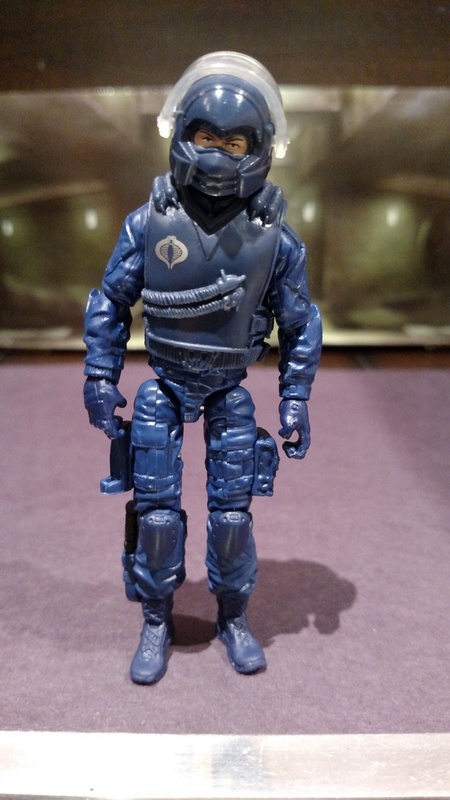 That Convention Tiger Force Felino counts as a TF Dusty doesn't it? It uses all the same parts and paintjob.